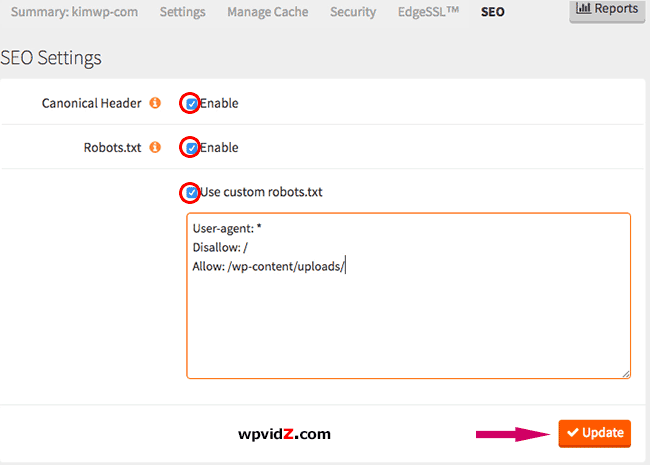 WordPress CDN Setup is easy but including the SEO setting? Why is it important? Because people who use CDN, including myself had images de-indexed by Google, the biggest Search Engines at this moment. In this post we will use MaxCDN with our WordPress website or blog, and W3 Total Cache plugin that has CDN for WordPress setting. 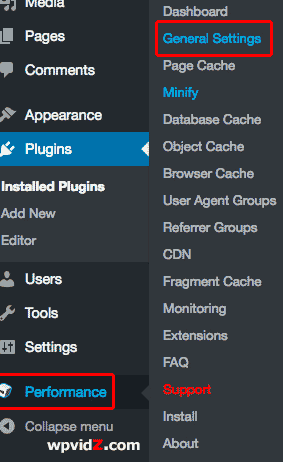 Since a few years, I use this plugin, I also voted this to be my best cache plugin I have used. To see all of my best blog plugins, feel free to read the list. Additionally I wrote an error that I had with W3TC and how I managed to fix the issue in this post. 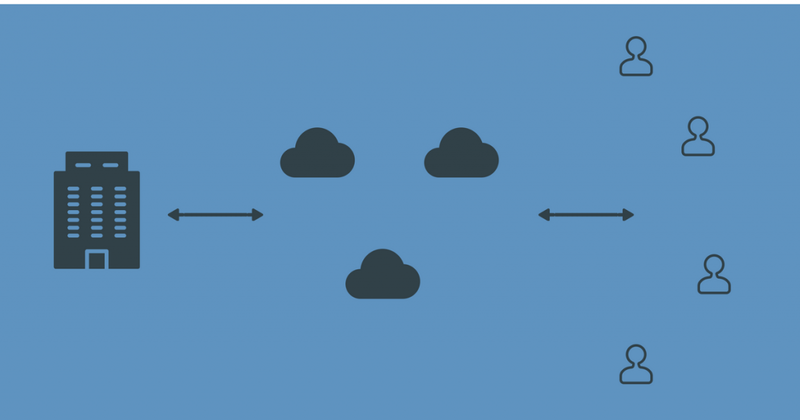 Using CDN (Content Delivery Network) with your WordPress website can speed up your site. I stopped using CDN because I moved to a faster web host. If you haven’t setup CDN yet, I think you need to know that even though CDN can speed up your site, you’ll need to know in advance that there is a possibility your current images will be deindexed from Google images index once you use CDN, if you don’t set it up properly as I mentioned in the first paragraph. I have used CDN, MaxCDN services about more than a year, and I was happy with speed boost. But because I recently moved my older website and new host, with fewer post, I think the current host is faster than my previous one, so I stopped using CDN for now. etc, so you need to access DNS setting on your server. I am using BlueHost in the demo. Signup to CDN services, the two that I know is MaxCDN and KeyCDN. I don’t know which one is better service, because I only used MaxCDN, never tried KeyCDN. And this post is not a best CDN for WordPress review, so please do research first, and once you decide MaxCDN, you can follow this tutorial. 2. Click “Zones“, then “Create Pull Zone“. Name: Type your Zone name, only letters, dashes and numbers. Original Server URL: Copy and paste your website URL here. Label: I type my Pull Zone’s name and zone right here. Click “Create” button, and you will be prompted to add EdgeSSL or close, choose “Close” to close the dialog box that also says, it may take about 2 minutes to propagate your new custom domains. You will be able to see your Zone’s configuration here. Zone ID, Cluster ID, your WordPress CDN URL, Zone Name, Origin URL, and the label. 5. Now, while waiting for the propagation, we can go to your cPanel and look for your DNS Zone Editor. 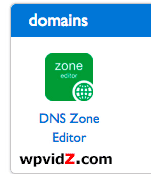 Just search on “DNS” on the search box, and you will see the icon, “DNS Zone Editor” in BlueHost, “Simple Zone Editor” in HostGator, and in many web hosts, it is called, “Simple DNS Zone Editor”. 6. Here, Select your domain. Add DNS Record; Host Record, type in “cdn.yourdomain.tld” as “CNAME” type is selected, and “Points To:” copy your CDN URL here, click “add record” button, and continue the steps until “cdn3.domain.tld” we have done in step (4) above. In HostGator and most web hosts that have cPanel, select your domain, and then you can go to “Add a CNAME Record” section and type cdn.domain.tld on the “name” and your CDN URL on “CNAME” input box. Click “Add CNAME Record”, repeat the steps. 2. Look for “CDN” section, and check on “Enable” button. Make sure the “CDN Type” in the drop down button is correct accordingly. Click on “Save all settings” button. 3. You will see a sort of authorization error message that says, “A configuration issue prevents CDN from working: The “Authorization key” and “Replace default hostname with” field(s) cannot be empty. You need to select to select / create a pull zone. Specify it here. 4. Go to “CDN” under W3 Total Cache’s “Performance” setting, and while you are still logged in your MaxCDN account, click “Authorize” button next to “Specify account credential” text. You should now see your “Authorization key”. Click “Copy” button or copy the key characters manually. Go back to your WordPress dashboard and paste your key to the input box next to “Authorization key” and click “Validate” button. You should see “key is valid” highlighted in green color if everything runs well to this point. 5. Scroll down, check on the “Replace site’s hostname with” it should be now populated automatically with our settings we created above. Optional, you can click “Test MaxCDN” button to test. If all is OK, you should see “Test passed”. Click “Save all settings” button. You can now refresh your website, if necessary use “New Incognito” window in Chrome browser, and then test your images source URL. It should show your new CDN URL. Last thing you should pay attention when you use CDN is you need to care about the SEO effect you may have. 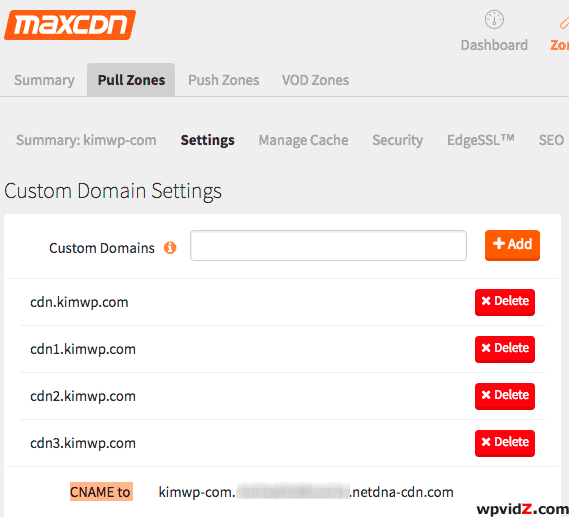 With MaxCDN, you will need to check on its SEO setting in your MaxCDN dashboard. 1. 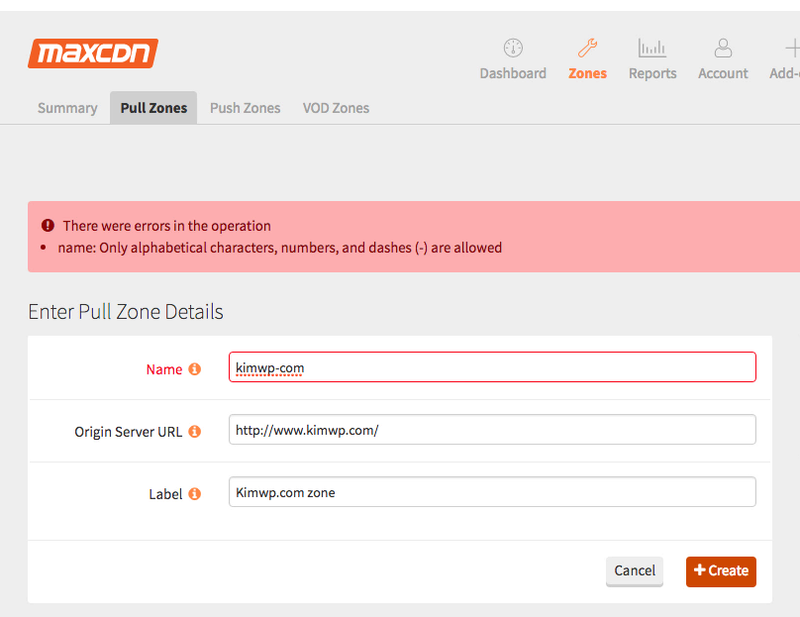 In MaxCDN dashboard, make sure you are on “Zones“, “Pull Zones” then select the CDN for your website, and click on “Manage” and in the drop down menu, select, “SEO“. References for you to dig more about this SEO setting you can visit MaxCDN blog post here. Now, you should have successfully setup WordPress CDN with MaxCDN and W3 Total Cache plugin, pay attention on whether Search Engines, like Google will still index your images or not.